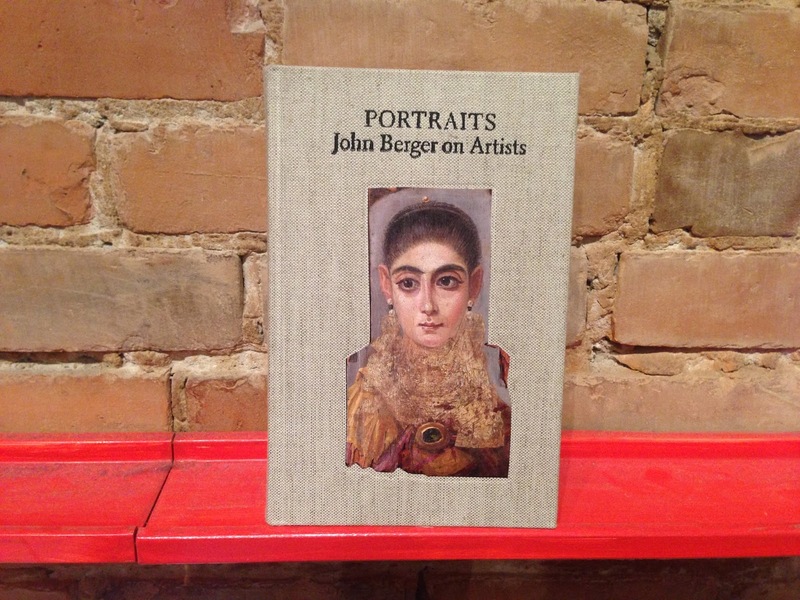 John Berger's recently published Goliath of a text digs deeper into the detail of individual artists and art movements than any of his previous analysis. The cloth bound book features a chronologically organized portraiture of the artists that make up the canon, as well as those who lie at the margins. Berger's special gift at representing the history of visual culture through a critical lens shines through. He grounds each artist in their historical milieu, and binds them all together in poetic prose. Importantly, the text is often in first person, reminding the reader of the author's subjective position of analysis. If you've read any other works by Berger, like Ways of Seeing, you'll be excited to dig into this extended analysis. 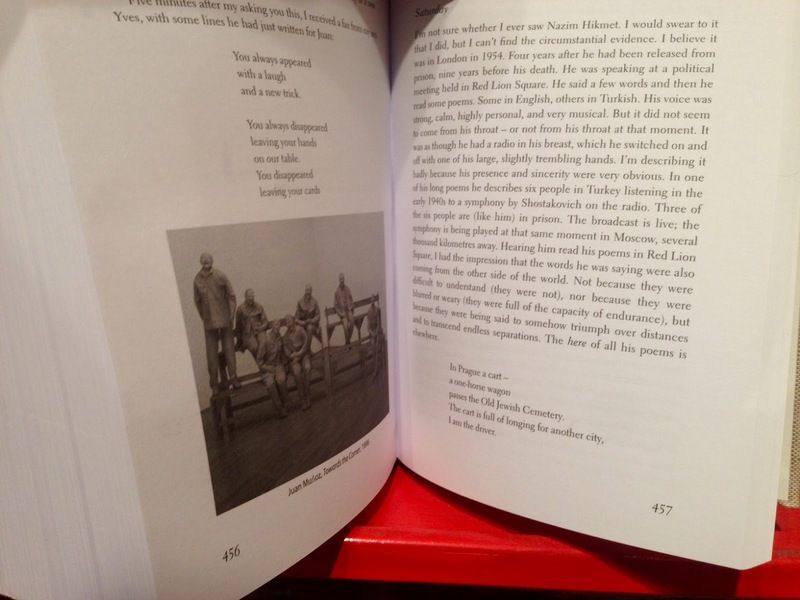 Complete with black and white visuals, overheard conversations, and excerpts of poetry, Portraits brings together multiple mediums to create a completely immersive reading experience, weaving the reader into the very fabric of time and place: perhaps reflected in the thick thread wrapping around the pages of the text, making visible each and every piece that composes the whole. This is what Berger does best: reveals the detailed and intricate patterns of the past that compose our contemporary perception of the history of art, never hiding behind aesthetic value judgments. While this book of critical analysis is not a quick read, it is split up into quick and succinct chapters, that one can pick up and read in fragments of spare time. Plus, it will definitely add to your cocktail party conversation skills. You'll sound like a true art historian.